Unlike divorces earlier in life, later breakups have a huge impact on individual finances, often forcing people to delay retirement. 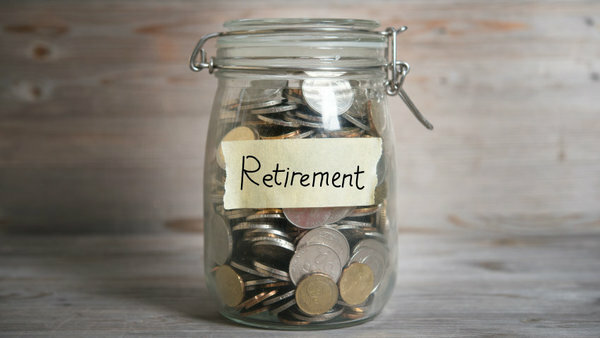 When it comes to retirement savings, women tend to end up worse off than men after a late-in-life divorce. (Bloomberg) — Divorce in the U.S. surged in the 1970s and 1980s as the baby boomers reached adulthood. As they enter retirement, they’re still splitting up, and it’s having a disproportionate effect on women.